It seems as if a few online gambling companies have found their way through high taxes and strict regulations set in Britain. This past week, two major betting operators came together and joined forces to found the world’s largest online gaming group, as the sector has been facing increased regulations that sharply raised competitors’ costs. Paddy Power PLC and Betfair Group PLC followed the trend of mergers and acquisitions in the online-gambling industry, and created a betting group that now has operations throughout Europe and Australia. Paddy Power is one of the largest bookmakers in the U.K., Ireland and Australia in revenues. They also have operations in Italy, France and Canada. Betfair was launched in the U.K. in 1999 going live on the London Stock Exchange in 2010. When combined the companies have an annual revenue of roughly €1.5 billion. The new laws and levies that the UK authorities initiated last year constrained growth and focused online betting companies’ attention on how to lower costs. Thus, the merger is meant to help cut costs by removing any redundant operations between the two companies. The arranged marriage is happening amid consolidation in the sector, where the UK government has imposed a new tax on online betting and gambling which took effect this past December. This point-of-consumption measure, levies a 15% tax on profit made by companies on bets made by U.K. consumers. If you asked only a year ago, ‘What are the odds that Betfair would hitch up with its largest rival?’ the answer would probably be ‘nil’. 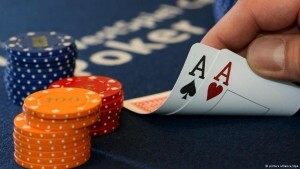 But this past Wednesday, the odds rose exponentially, after Betfair and its Irish adversary Paddy Power announced that in theory they had come to an agreement worth 5 billion pound ($7.81 billion, 6.83 billion euro) in a merger deal. Fifty-two percent of the new corporation will be owned by Paddy Power shareholders if the merger goes through as expected, while those stakeholders in Betfair will get the remaining 48 percent. Conjoined, the new entity would rake in annual revenues of 1.1 billion pounds, which is more than any other online betting and gaming group i the world. This has raised the ante in the industry. The fine details and finalities of the pending deal are still being worked out. But it should be a quite powerful force as Paddy Power owns around 600 brick-and-mortar betting shops in the UK, while Betfair is strictly an online business, so the merger makes good financial and business sense. The companies are saying that the their combination will enhance their overall position in the online gambling and sports betting industry, as well as ‘deliver synergies, customer benefits and shareholder value’. Since the news, shares in the Dublin and London-listed companies surged 20% amid merger proposal. Paddy Power posted a 31% rise in pretax profit to €80.5 million for the six months ended June 30 from €61.6 million, only a year earlier. 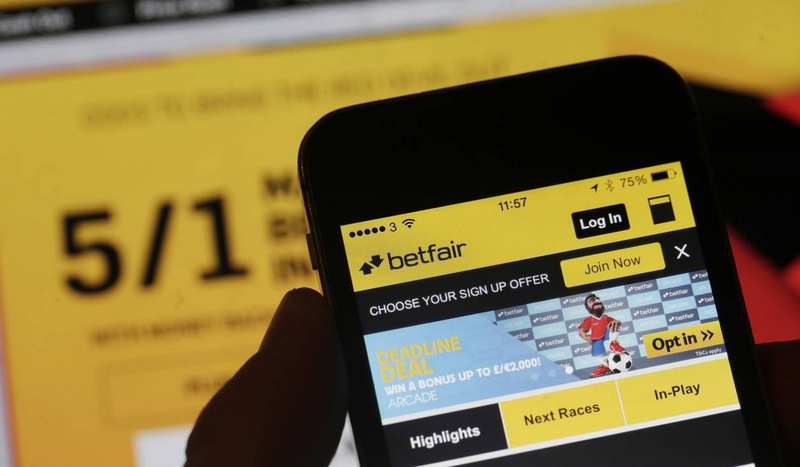 It predicted that their full-year operating profit is “expected to be ahead of 2014 and the consensus market forecast.” Betfair reported its revenue increased 15% to £135.4 million for the company’s fiscal first quarter ended July 31. Their combined bigger size will now help them better compete in new and existing betting markets, more specifically online betting on smartphone and tablets. Under the proposed terms, the joint group will be run by Betfair’s chief executive Breon Corcoran, who coincidentally also happens to have been Paddy Power’s former chief operating officer. Paddy Power’s Chairman, Gary McGann, will be the chairman of the new conglomerate.